MADD joined the Colorado State Patrol, the National Highway Traffic Safety Administration, Uber and others here today to remind everyone to take the high road this April 20 and never drive under the influence of any impairing substance, including cannabis. MADD and its traffic safety partners have teamed up to remind everyone to get a safe ride home on April 20—an unofficial cannabis holiday—and any time plans include drugs such as cannabis and alcohol. While using either cannabis or alcohol alone can cause impairment, combining the two increases the risk of getting into a crash. 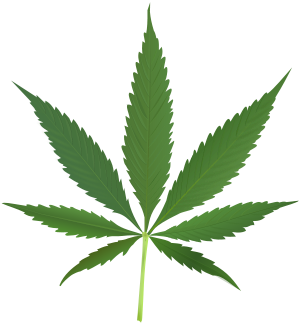 Driving while high is impaired driving—and can result in a DUI. Since Colorado became one of the first states to legalize recreational cannabis in 2014, the Colorado State Patrol has issued nearly 4,000 cannabis-related DUI citations. And the numbers are growing. From 2017 to 2018, the Patrol saw a 25 percent increase in cannabis DUI citations and a 112 percent increase in DUI citations involving both cannabis and alcohol. More than 20 percent of DUI citations involved cannabis. The Colorado State Patrol is specially trained to detect cannabis impairment, and troopers will be out in full force this weekend to raise awareness, educate drivers and enforce the laws. “The Colorado State Patrol is committed to your safety. If you choose to participate in 420 celebrations, please remember that there is no acceptable reason to drive under the influence. We will use all available resources to reduce the number of impaired drivers on Colorado roads,” said Colonel Matt Packard, Chief of the Colorado State Patrol. “MADD is honored to partner with the Colorado State Patrol, and I’m thankful for all the brave men and women who work to keep our roads safe every day,” said MADD Colorado Executive Director Fran Lanzer. According to the Centers for Disease Control and Prevention, the main active ingredient in cannabis, delta-9-THC, affects areas of the brain that control the body’s movements, balance, coordination, memory and judgment—all skills needed to drive safely. “Marijuana does not make you a better driver. In fact, it can slow reaction time, interfere with your ability to make decisions, distort perception and make it harder to solve problems,” Witty said. Like Witty, Ed and Denise Hill of Colorado understand the impact of impaired driving. “Less than one year ago, our daughter, Amanda, was hit head-on by a driver high on marijuana. Our beautiful daughter lost her life due to the injuries she sustained. That one decision to drive impaired changed many lives that day,” the Hills said. Amanda Hill was just 24. “With light rail, buses, taxis, and rideshare services like Uber, there’s never an excuse to drive high,” Lanzer said. MADD is also proud to partner with Uber, which will be distributing a limited number of discount codes at participating Native Roots locations throughout the weekend. Riders can use the code 420SAFE for $4.20 off a ride to or from downtown Denver on April 20. According to Canadian researchers who studied 25 years of data on fatal crashes in the U.S., the risk of being in a fatal crash is 12 percent higher from 4:20 p.m. to midnight on April 20 compared to the same time one week earlier. For drivers younger than 21, the risk is 38 percent higher. The findings were published a year ago in a research letter in the journal JAMA Internal Medicine. On the heels of her fiery and fierce Coachella set, recording artist Lizzo has teamed up World of Wonder to release a brand new music video for her hit single Juice. The video for her groundbreaking body positive anthem features RuPaul’s Drag Race queens A'keira Davenport, Asia O'Hara, Detox, Mariah Balenciaga, Morgan McMichaels, Silky Nutmeg Ganache, Soju, Sonique, and Mayhem Miller as they lip sync for their life to the hit song. The queens are seen in a rainbow of different wigs and outfits, suited up with rhinestones, feathers, glitter, and leather. Lizzo stuns in a magenta and red sequin jacket with eyeshadow and lipstick to match. The girls prove the juice is definitely worth squeezing as they are seen dancing with grapefruit, bananas, blueberries, strawberries, and oranges. Lizzo's debut album, “Cuz I Love You” (featuring "Juice") will be released this Friday, April 19th via Atlantic Records. Today, the Human Rights Campaign (HRC), the nation’s largest lesbian, gay, bisexual, transgender and queer (LGBTQ) civil rights organization, released a new video from HRC’s Americans for the Equality Act campaign featuring singer and songwriter Shea Diamond. In the new video, Diamond shares her powerful story as a transgender woman and artist from the South and calls on Congress to advance the Equality Act — bipartisan legislation that would finally extend clear, comprehensive non-discrimination protections to millions of LGBTQ people nationwide. The Americans for the Equality Act series, filmed by award-winning directors Dustin Lance Black and Paris Barclay, first launched last month with a debut video featuring Academy Award-winning actress Sally Field and her son Sam Greisman. “So much of the progress of the LGBTQ movement has hinged on our ability to tell our stories and move people — and that’s the same spirit with which we’ve approached this compelling project,” said Emmy Award-winning director Paris Barclay when the campaign launched last month. As a black transgender woman, Shea Diamond has always had to fight to live her truth and is committed to amplifying the voices and experiences of her community. This game-changing new singer-songwriter is living her dream with Seen It All — her soulful and soul-baring debut EP (Asylum Records) that was executive-produced by hit songwriter Justin Tranter. On Seen It All, Shea — who is now calling Los Angeles home as she sets out to conquer the music world — bravely tells her truth to a world that hasn’t always wanted to really see her. “I’m the flame that you can’t un-see,” she announces with unapologetic honesty on the haunting opener “American Pie.” Read more about Shea’s trailblazing journey as a recording artist here. Currently, 50 percent of LGBTQ Americans live in one of the 30 states without statewide legal non-discrimination protections for LGBTQ people — leaving millions at risk of being fired, denied housing or refused service simply because of who they are or whom they love. The Equality Act would guarantee existing civil rights laws apply to LGBTQ people by providing clear, consistent non-discrimination protections based on sexual orientation or gender identity across key areas of life, including employment, housing, credit, education, public spaces and services, federally-funded programs and jury service. Reintroduced in Congress on March 13, the Equality Act has growing unprecedented support, including from nearly 70 percent of Americans, hundreds of members of Congress, 180 major businesses and more than 350 social justice, religious, medical and child welfare organizations. Recent polling finds that a growing majority of Americans support federal non-discrimination protections and LGBTQ equality. A recent survey by PRRI found that nearly seven in 10 Americans support laws like the Equality Act, including majorities in every single state and majorities of Republicans, Independents and Democrats alike. Over the coming weeks, HRC will roll out additional videos in the Americans for the Equality Act series featuring a powerhouse lineup of supportive film and television actors, influencers, musicians and professional athletes, including Adam Rippon, Alexandra Billings, Charlie and Max Carver, Dustin Lance Black, Paris and Christopher Barclay, Gloria Calderon Kellett, Jamie Lee Curtis, Jane Lynch, Jesse Tyler Ferguson and Justin Mikita, Justina Machado, Karamo Brown, Marcia Gay Harden and Nyle DiMarco. The Americans for the Equality Act series is modeled after HRC’s successful Americans for Marriage Equality campaign. 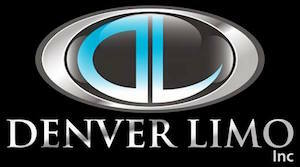 One Colorado: ACTION ALERT! 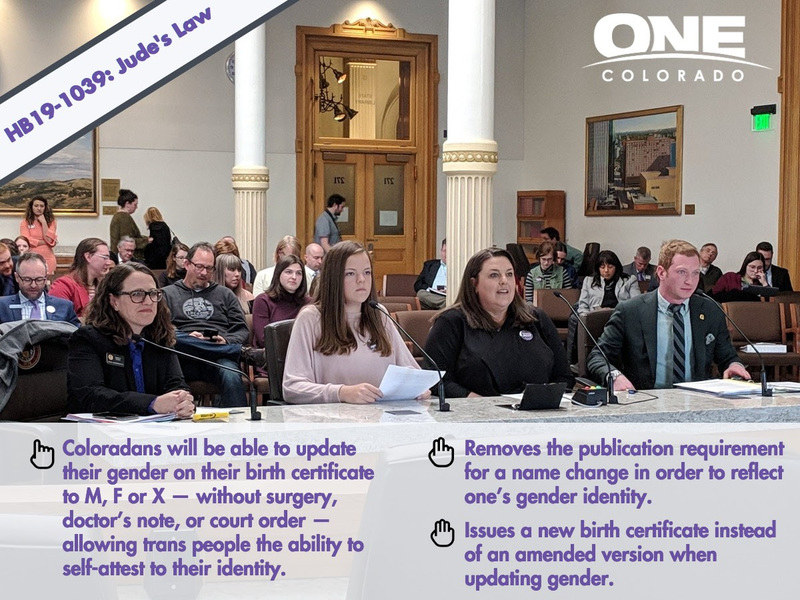 HB19-1039: Jude's Law moves to the full Colorado Senate! For the first time in five years, we are headed to the full Colorado Senate for a vote. HB19-1039: Jude's Law, passed out of the Colorado Senate Committee on Appropriations. Now, we need your help to get this legislation into law. This is a huge milestone, as previous versions of this bill had been sent to the anti-LGBTQ controlled kill committee. As soon as Tuesday, the full Senate will have the first opportunity to vote on supporting our transgender and nonbinary Coloradans. This is it. This is where we've worked so hard to get - and we're almost there. The Senate will decide whether or not Jude's Law makes it to the Governor's desk. Contact your State Senator and ask them to support HB19-1039: Jude's Law. 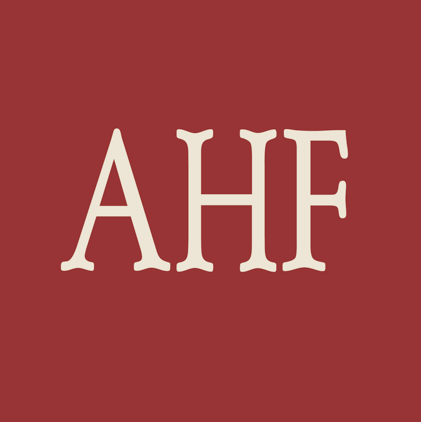 AIDS Healthcare Foundation (AHF) praised U.S. Senator Bernie Sanders (I-VT) for his introduction of the Medicare for All Act of 2019, which would make everyone living in the U.S. eligible for Medicare. “Senator Sanders has been a tireless champion in the cause to guarantee quality health care as a human right. His bill addresses the underlying forces that make our health care system so expensive, such as the enormous administrative overhead of the health insurance industry and obscene drug prices,” said Tom Myers, AHF’s chief of public affairs and general counsel. The U.S. Medicare program, which has a 50-year record of success, is now only available to everyone over 65. This legislation would make tax-funded healthcare available that is medically necessary including primary care and prevention, prescription drugs, emergency care, long-term care, mental health services, dental services and vision care. Like Medicare, patients would choose from participating physicians and institutions. The program would be funded by taxes replacing insurance premiums. Funds from existing government sources for health care, increasing personal income taxes on the top five percent of income earners, a progressive excise tax on payroll and self-employment income, a tax on unearned income, and a transaction tax on stock and bond purchases would be enacted by the legislation. These taxes would be offset by the elimination of premium payments to health insurance companies. Health insurers would be prohibited from selling health insurance that duplicates benefits provided in the legislation. They may sell insurance for services that are not medically necessary. “This legislation will help all our patients and it will eliminate barriers to ending the AIDS epidemic. Everyday support is building in the U.S. for expanding Medicare. AHF looks forward to the enactment of this bill into law,” said Myers. To view Senator Sanders’ statement on his introduction of the ‘Medicare for All Act of 2019’ click here. “Despite the vocal opposition of dozens of former and current military leaders with decades of experience, President Trump will begin implementing his discriminatory, unnecessary ban on transgender Americans serving in our military. “This decision will only weaken our military, endanger our national security, and hurt the brave transgender Americans currently serving or hoping to serve their country. We should be celebrating the patriotism and courage of our servicemembers, not attacking them because of their identity. “This President once promised he would be an ally of the LGBTQ community. But time and again his policies, actions, and words have shown that he believes LGBTQ people are second-class citizens. Non-binary American singer-songwriter Grayson has released their latest song "Cherry Pits" with an accompanying lyric video. This marks Grayson's second single following the release of "Brother" last year. Both tracks are from Grayson’s forthcoming debut EP Head To Head, produced by Aidan, which will be released on May 10 via One Half Records. Mayor Pete Buttigieg officially launched his presidential candidacy before a crowd of thousands in his hometown city of South Bend, Indiana yesterday. The announcement makes Mayor Buttigieg the first openly LGBTQ Democratic presidential candidate in U.S. history – a milestone in American politics and for an LGBTQ community increasingly able to win high-level elected office. The first openly LGBTQ presidential candidate was Fred Karger, who ran in the Republican presidential primary in 2012. One Colorado: How did your legislators vote on the conversion therapy ban for minors? We did it! 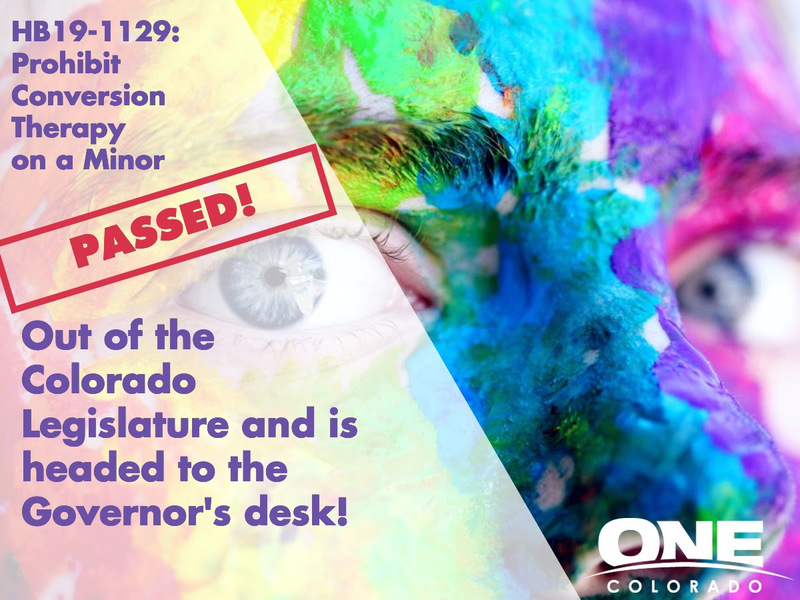 After five years, the bill to ban conversion therapy for minors in Colorado is headed to Governor Polis's desk for his signature! Conversion therapy is based on the false claim that being LGBTQ is a mental illness that needs to be cured ? a view that has been rejected as scientifically invalid by the American Psychiatric Association (APA) and every major medical and mental health group for decades. Your elected officials recently cast their vote in favor of banning this harmful practice or voted to allow the practice to continue. We want to show your elected officials that LGBTQ Coloradans and their families care about their votes and are watching to ensure that our elected officials are representing us. Send them a quick email now. 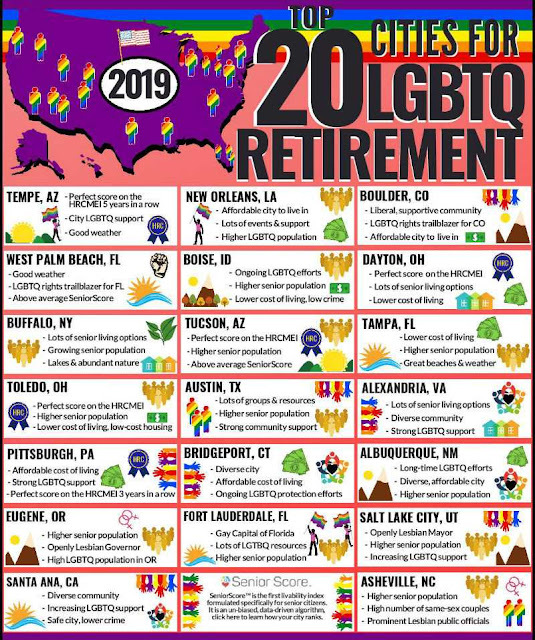 SeniorAdvice.com has released their annual list of America's top cities for gay-friendly retirement in 2019. This is the third annual list of best cities for LGBTQ seniors by SeniorAdvice.com and compared to the previous lists, there were many additions as well as several repeats that were identified. For the 2019 list, SeniorAdvice.com considered multiple factors, including the following: percentage of LGBTQ population in the area, available social activities, festivals, weather, LGBTQ Chamber of Commerce presence, presence of gay-friendly senior communities, quality of healthcare, number of hospitals and pharmacies, local and state legislation protecting the LGBTQ community, cost of living, the city's score according to the Human Rights Campaign Municipal Equality Index, and the city's SeniorScore™. SeniorScore™ is the first comprehensive un-biased scoring system specifically designed to identify and measure the livability for seniors, and was created by SeniorAdvice.com. The SeniorScore™ ranking is calculated by compiling and factoring over 100 variables, including access to health care and number of senior residents, to help determine how well a specific location accommodates the comfort and needs of senior citizens. Multiple cities in Florida made the list, including West Palm Beach, for its numerous LGBTQ groups and services, Ft. Lauderdale, mainly for its high senior population, and Tampa, for its affordable living and beautiful beaches. Arizona and Ohio also had several cities make the list. Tucson has year-round warm weather and many retirement communities, and Tempe established protections for LGBTQ individuals from discrimination at home, work and in public spaces in 2014. Toledo boasts continued efforts to foster and embrace diversity and has low housing prices, and Dayton has a number of community programs and services in the city specifically benefitting its LGBTQ citizens. 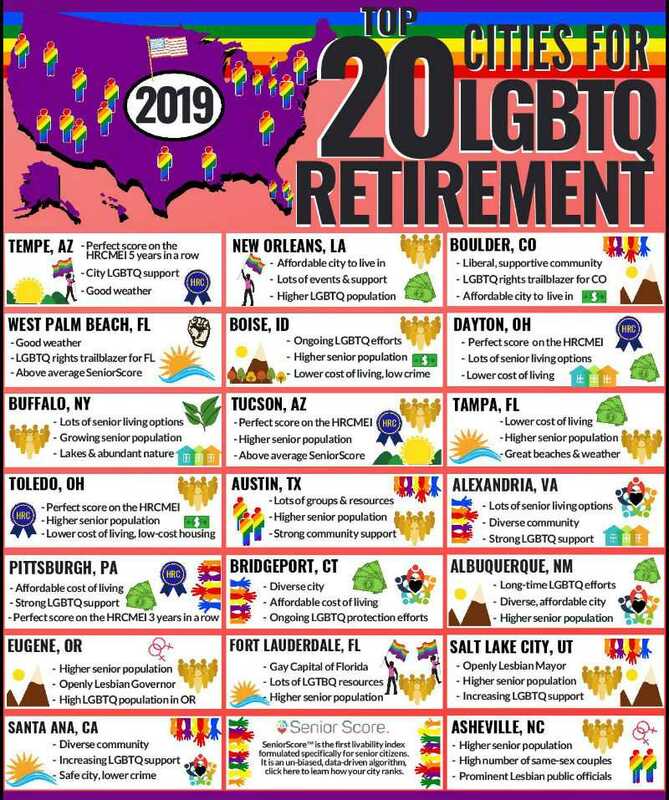 Previously, the list of top cities for LGBTQ seniors predominately focused on larger U.S. cities. However, this year there was no limit on the size range of cities included. 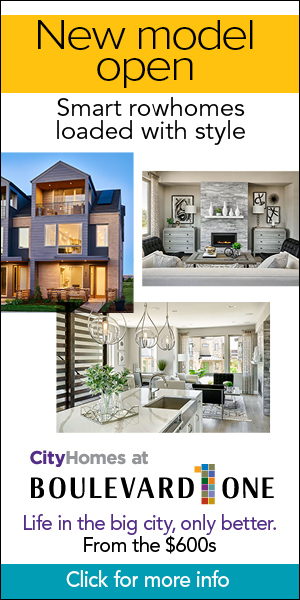 The 2019 list highlights small, medium, and large-sized cities in the United States. SeniorAdvice.com defined small cities as those having 10,000-50,000 residents, medium-sized cities as those ranging in population size of 50,000-500,000 residents, and large cities as having over 500,000 residents. A total of 6 cities were repeats from last year's list and 14 cities were new additions. 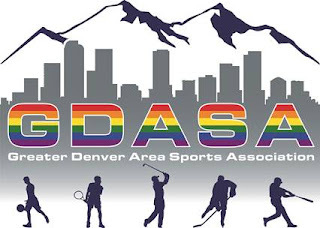 According to recent estimates tracked by Gallup Surveys, the national population identifying as LGBTQ is increasing – among the top 50 metropolitan areas, the LGBTQ population averages 4.5 percent. By 2050, the senior population is expected to double to an astonishing 88 million people aged 65 and older. With these numbers increasing each year, the need to discover locations that are welcoming to LGBTQ seniors also increases. SeniorAdvice.com recognizes that the LGBTQ older adult community is currently a very important part of the American population to consider, and has dedicated much time and energy to supporting this group. 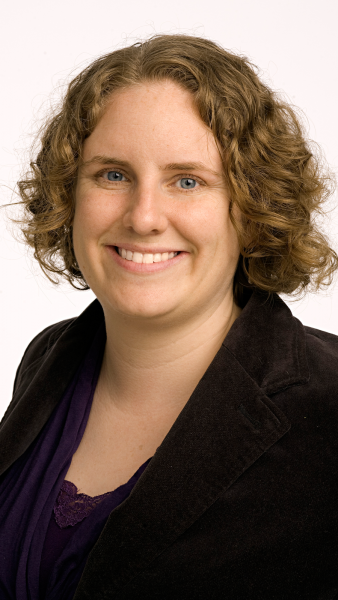 SeniorAdvice.com has previously released several rankings highlighting top places for LGBTQ seniors: "Top 20 Cities for LGBT-Friendly Retirement in 2018," "America's Best Cities for Gay-Friendly Retirement", and "The Top Fifteen LGBT-Friendly Senior Living Communities in the U.S."
Today, Sarah Warbelow, Legal Director of the Human Rights Campaign (HRC), the nation’s largest lesbian, gay, bisexual, transgender and queer (LGBTQ) civil rights organization, will testify on Capitol Hill about the urgent need for the Equality Act — crucially important, bipartisan legislation that will finally provide clear, comprehensive non-discrimination protections for LGBTQ people across the country. The hearing on the legislation will take place this morning in the Education and Labor Subcommittee on Civil Rights and Human Services. Backed by nearly 70% of Americans, hundreds of members of Congress, more than 180 major businesses and more than 350 statewide and national organizations, the Equality Act has growing, unprecedented support. The historic hearing today will also include the personal story of Kimberly Shappley, the mother of a transgender child, as well as testimony from Patrick Hedren, the vice president of labor, legal and regulatory policy for the National Association of Manufacturers. WATCH: Explainer -- Why Do We Need the Equality Act? Discrimination is a real and persistent problem for LGBTQ Americans. HRC polling has found that nearly two-thirds of self-identified LGBTQ Americans report experiencing discrimination. Currently, 50 percent of LGBTQ Americans live in the 30 states that still lack statewide legal non-discrimination protections, leaving their residents and visitors at risk of being fired, denied housing, or refused service because of who they are or whom they love. The Equality Act would guarantee existing civil rights laws apply to LGBTQ people by providing clear, consistent non-discrimination protections based on sexual orientation or gender identity across key areas of life, including employment, housing, credit, education, public spaces and services, federally-funded programs and jury service. The Equality Act has growing, unprecedented support. More than 180 major corporations have joined HRC’s Business Coalition for the Equality Act. Recent polling finds that a growing majority of Americans — including Republicans, Democrats and Independents — support LGBTQ non-discrimination protections and LGBTQ equality. A recent survey by PRRI found that nearly seven in 10 Americans support laws like the Equality Act. More than 350 statewide and national organizations have endorsed the legislation, including social justice, religious, medical and child welfare organizations. HRC recently launched a public awareness and advertising campaign called “Americans for the Equality Act.” Filmed by award-winning directors Dustin Lance Black and Paris Barclay, the series debut video featured Academy Award-winning actress Sally Field and her son Sam Greisman. The campaign will feature prominent figures in entertainment, sports and beyond speaking about the need for the legislation. Natura Obscura Now Extended through September 29! 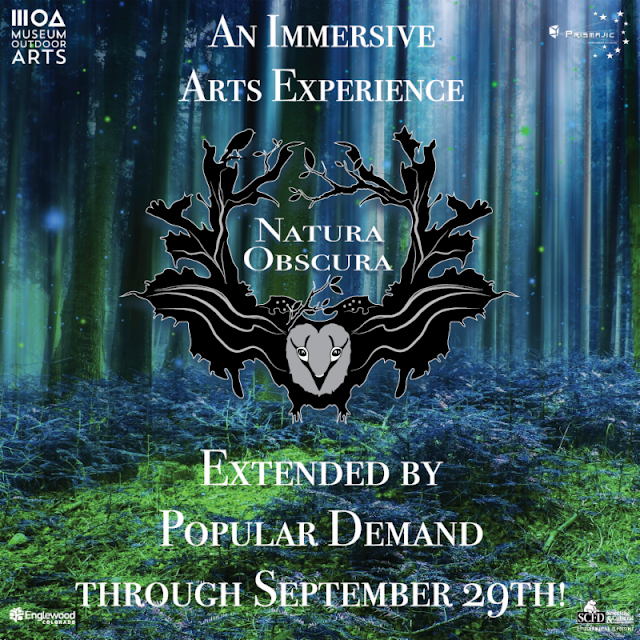 Due to popular demand, Natura Obscura has been extended to September 29! Since opening on January 11, more visitors have come to MOA's indoor gallery than in all of 2018! Natura Obscura is an immersive arts exhibition located at their indoor facility at the Englewood Civic Center. Produced by MOA, Prismajic and about 30 additional local artists, it is a self-guided exploration through a surrealist, dreamlike forest that combines art, sculpture, and the latest in augmented, sensor based, and digital technologies. The installation will be open through September 29 and a time slot reservation ticket is required to enter. Tickets are still available for purchase online. Weekends sell out quickly, so don't delay in getting your tickets. Project Angel Heart is announcing Thursday, May 2nd, 2019, as the date for the 25th annual Dining Out For Life®, presented by Bank of America, in Denver and Boulder. Participating restaurants will donate 25 percent of sales on that date to support Project Angel Heart, a nonprofit organization that prepares and delivers medically tailored meals to Colordans living with HIV/AIDS, cancer, heart disease and other life-threatening illnesses. While Dining Out For Life is an event taking place in 50+ cities, Project Angel Heart is proud to host the largest event internationally, with 32 percent more restaurants and 35 percent more dollars raised than any other market. With an estimated 250 local restaurants and breweries, 80,000+ diners and 200+ volunteers involved, it’s easy to dine out and give back at your favorite neighborhood eatery. 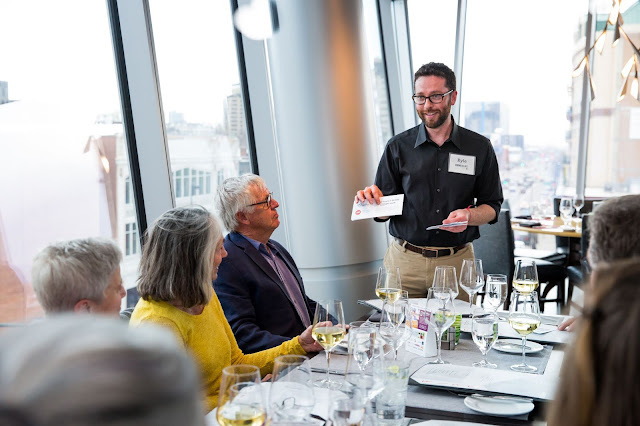 Over the past 25 years, Dining Out For Life has raised nearly $6.2 million to help Project Angel Heart prepare and deliver nutritious, medically tailored meals specifically for clients living with HIV/AIDS. The organization also provides meals for thousands of people living with cancer, end-stage renal disease, chronic obstructive pulmonary disease and other life-threatening illnesses. This year’s list of participating restaurants includes more than 200 returning restaurants and many new restaurants, including notable newcomers Death & Co, Palenque Mezcaleria, French 75, Julep, Señor Bear, Family Jones, and Ash'Kara. While all participants will donate 25 percent of food sales on the date of the event, more than 20 percent will also donate 25 percent of bar sales. “Congratulations to Chicago Mayor-elect Lori Lightfoot on her historic victory tonight. In 2018, trailblazing candidates made history, and broke records across the nation. With Lori’s election, that trend shows no signs of stopping. “As the first openly LGBTQ woman of color to be elected mayor in any of America’s 100 largest cities and the first black woman to serve as Mayor of Chicago, Lightfoot is an inspiration to thousands of LGBTQ people of color who have a new role model in elected office. Today LGBTQ Victory Institute and 18 partner organizations are participating in the first National Out to Win Day, which aims to raise awareness about the severe underrepresentation of LGBTQ people in elected office. Partner organizations and influencers throughout the country are urging LGBTQ people to pledge to consider a run for office and to nominate LGBTQ people they believe should consider a run. Additionally, LGBTQ elected officials across the nation will wear rainbow to raise the visibility of out officials. People can take the pledge or nominate an LGBTQ person to run at outtowin.org. Currently in the United States, LGBTQ people hold just 0.1 percent of elected positions despite being 4.5 percent of the population. America needs to elect 22,272 more LGBTQ people to achieve equitable representation. In an effort to increase representation, those who pledge to consider a run or accept the nomination will receive videos of encouragement from LGBTQ elected officials, resources from campaign experts, and other information intended to make running for office more accessible. April 2 was chosen for National Out to Win Day because of Kathy Kozachenko’s election to the Ann Arbor, Michigan city council on this day in 1974, becoming the first openly LGBTQ person ever elected to public office. This National Out to Win Day marks the 45th anniversary of that historic achievement. More information about the day is available at outtowin.org.